Can you notice a little sprite? Reminds a little of gingerbread, isn't it? Do you notice, during the holiday season or any other day the beautiful stained glass windows in the buildings or rather not? I like this kind of christmassy candid portrait of Ülle Pohjanheimo in Riga. Below you can read more about the mission of the clothing design company. Clothes are part of our daily attire, they embody who we are and what we choose to express. Contemporary wardrobes have evolved over time, as we are evermore globally connected. True luxury can therefore be found in essentials that are both functional and effortlessly elegant. POHJANHEIMO provides a neat collage of garments that seamlessly transition from day to night whilst striking a fine balance between work and play. The studio proposes a selection of independent, chic and confident elements for modern cosmopolitans. Our underplayed styles do not aspire to overshadow, but instead encourage each individual to call their own shots. Each piece has been developed out of need, following a longstanding sartorial narrative that has been carefully maintained over decades. Elegant, confident and aspirational. 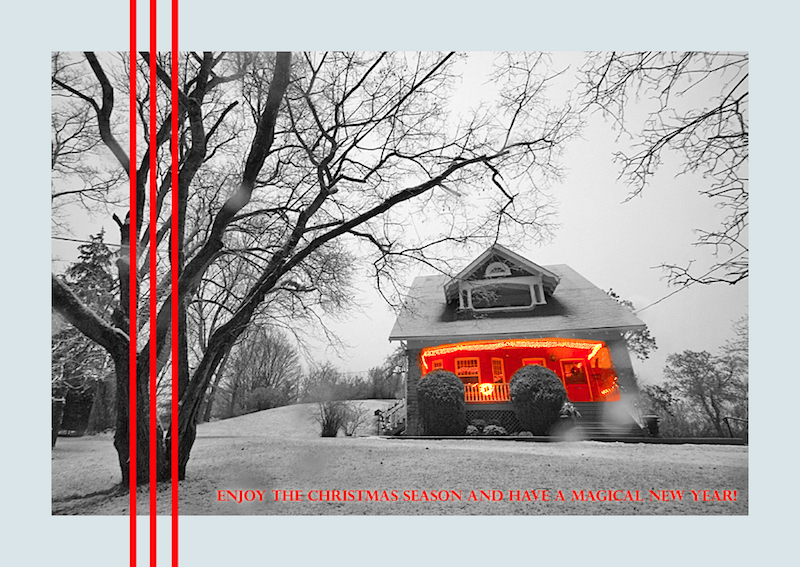 Wherever you are, whoever you are, whenever you read this - hope you're having wonderful time during this season. Love, be loved and be blessed. A 13th century bishop and guild manor is nowaday’s known as Lihula museum. The museum gives overview of the history of South Läänemaa, Lihula and its fortress. The museum displays many interesting findings of archaeological studies. Visitors often admire the exhibition of local ethnographical materials like traditional clothing, carpets and tools. Special expositions are held during the summer months. Good to know: Lihula Tourism Information office is situated in the same building. Though the building looks like very torn inside, it is still nice and cozy place - worthy of checking out! Homeless animals are blessed to know her! 14th of June is a Day of Mourning in Estonia. 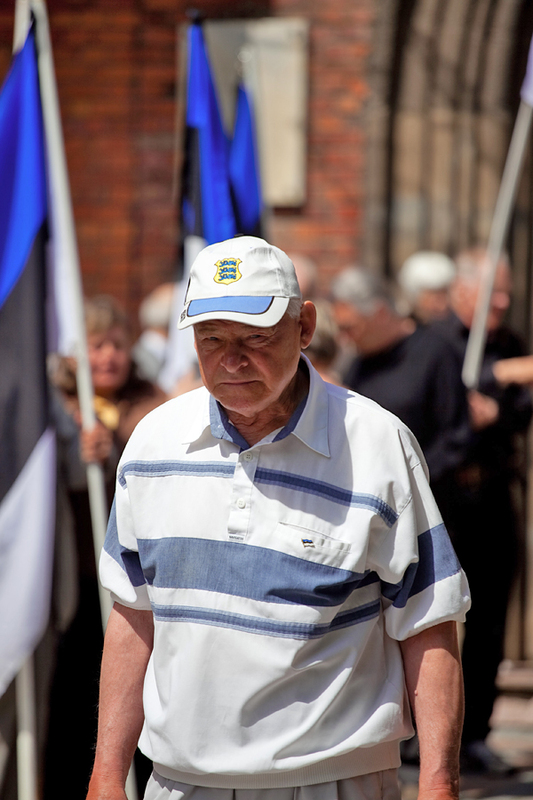 I was asked to take photos of the day few years ago and I cam across few men like that - dressed modern, but in Estonian flag colors and wearing Estonian flag pin and cap. Most likely he was deported or had to fight during the crazy times in Estonia. Country is sitting deep in their hearts. One of the most famous gangsters in Tartu! Little bit of light is fading...long winter days. How many of us still have such grandmothers in a farmhouse? I used to be afraid of this statue. It is tall and the facial expression is mean. This was dedicated to a young poet, who is commonly regarded as a herald of Estonian national literature and the founder of modern Estonian poetry. His literary career was cut short by the tuberculosis that killed him at the age of 21. His birthday is celebrated, as an Estonian Mother Tongue Day - 14th of March. I also remember that he used to walk from Riga to Tartu by foot, which is quite a distance. When I was growing up, these satellite dishes just popped up here and there. There were so many of them and I loved counting how many some buildings may have. It was all when we got back our independence and things were there for us - open for grabs. We grabbed like crazy these many foreign tv stations through the satellite dishes. We loved watching movies and German ads, which we didn't understand, but we enjoyed seeing toys, sweets and happy children. What an era! Now there are only few left and I am not sure this one is even there where I found it few years ago. Architectural landscape is changing. 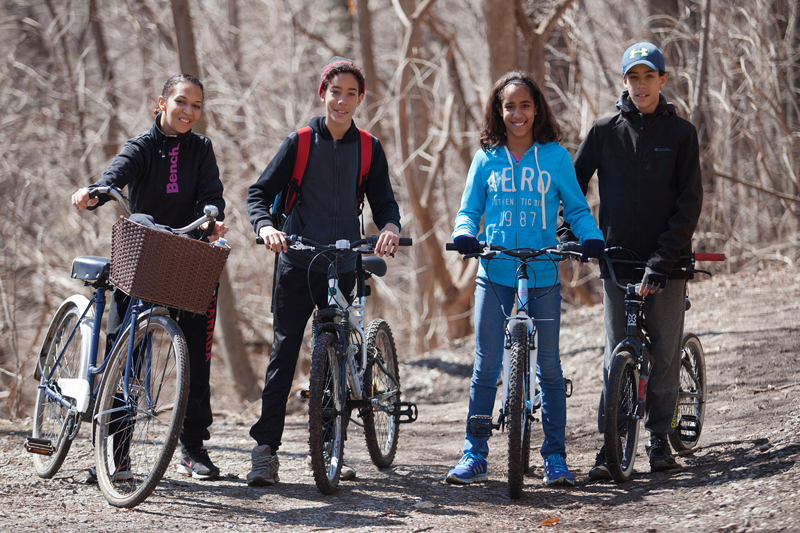 What better way it is to spend your spring Sunday than cycling your children! Very common view in Supilinn, Tartu. It was exactly three years ago today when I took this photo of Ines and when I enjoyed last time her wonderful vocals in a concert. I met her few times after this event,but never got to hear her music again. It is getting close to holiday season, so let this photo be as an introduction to the wonderful December. Estonian man is all about party.